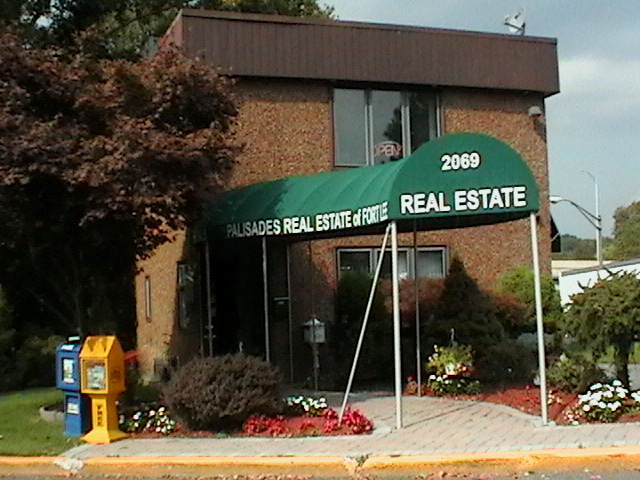 Palisades Real Estate of Fort Lee is a privately owned real estate office. We opened our doors in June of 2010, but came to this office with over 10 years of experience in the Real Estate business. We can offer personal service while still having access to a wide range of real estate tools. We can also help with the financing of your purchase as we have a mortgage specialist in our office ready to help with your transaction. The owner, Anthony Catanzaro is a licensed NJ Real Estate Agent, Broker, and Property Crisis Specialist. Let us find/sell/rent your home, apartment or office space with the personal service you deserve!